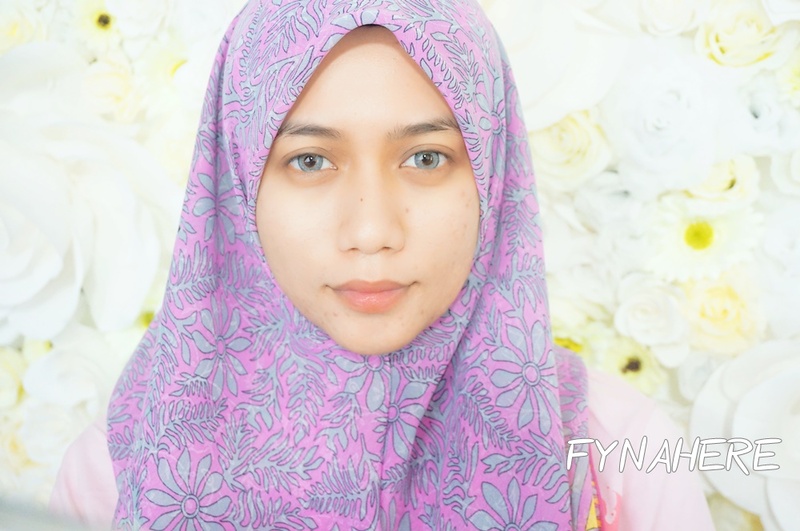 Fyna Here! 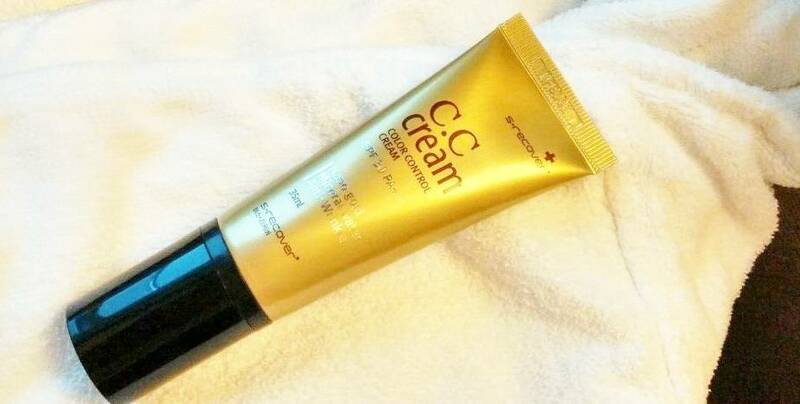 : apa itu CC Cream and the best cc cream ever! CC Cream stand for complexion correction cream...all-in-one makeup and skincare formula packed with SPF, moisturizer, and anti-aging properties..
CC Cream adalah seperti kakak kepada BB Cream yang juga mengandungi kelebihan yang sama..(kelembapan, primer, serum, krim pelindung matahari) tetapi special nya CC Cream ditambah dengan kelebihan terhadap penjagaan kulit. SPF dalam CC Cream lebih tinggi daripada BB Cream . 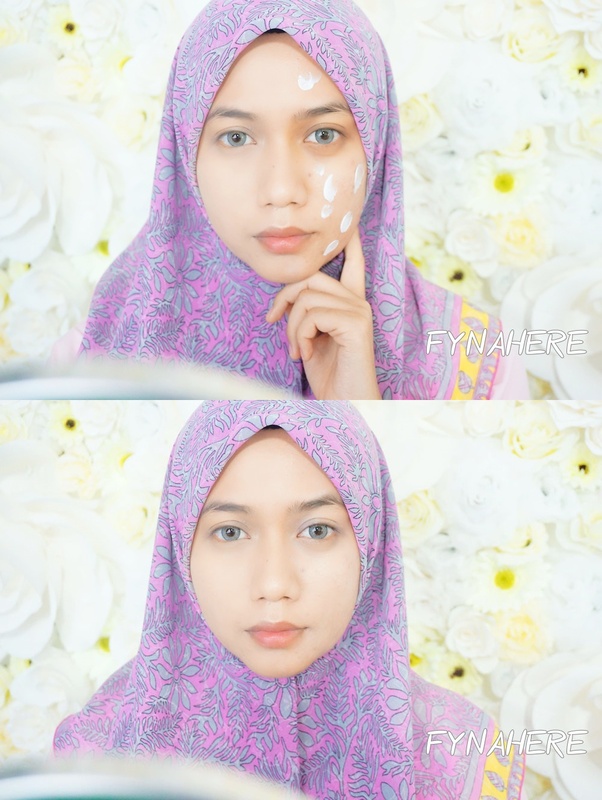 BB Cream or CC Cream untuk kulit yang berminyak? kulit dah sekata and flawless kan? 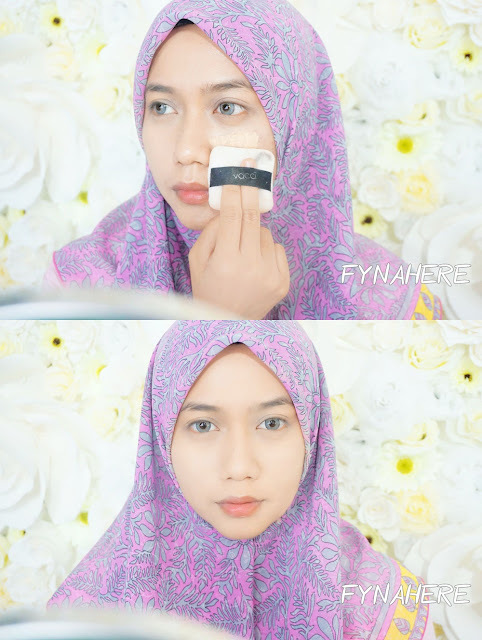 then fyna apply Vacci Loose Powder Sand Beige..and korang tengok.sama kan both side? Salam, wahhhhh memang best CC Cream ni! Aihh rase nak terbeli lah pulak, haha...setuju psl BB Cream tu, lepas pakai mmg boleh cover bintik2 hitam jerawat semua, tp rase mcm muka jadi gelap sikit..so tak best..hahaha thanx review kak! 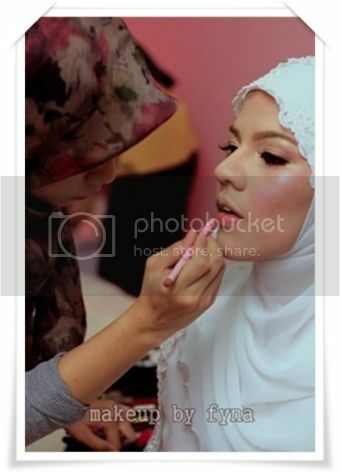 Hi, boleh tak saya nak tau kalau pakai cc cream yang water based, perlu cuci pakai make up removal water based or boleh pakai cleanser je? 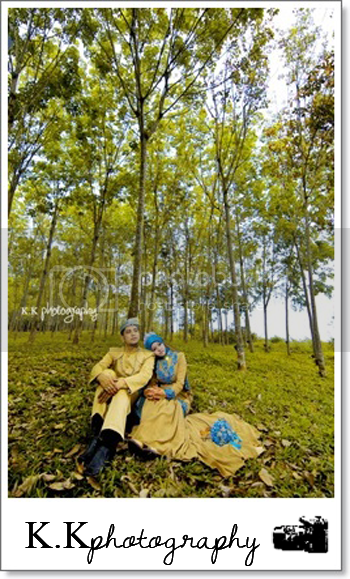 This short article posted only at the web site is truly good benistar . Hydra Facial is an all-encompassing medispa treatment that uses serum packed with peptides, powerful antioxidants, Hyaluronic acid and other active ingredients for healthy and vibrant skin. 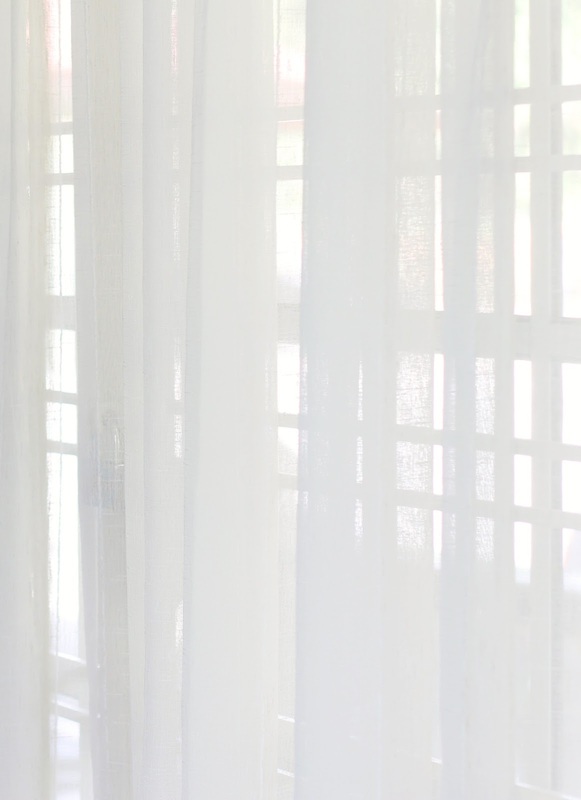 The multiple-step Iconic Medispa treatment course stimulates the production of more collagen and improves skin elasticity making it perfect for skin rejuvenation. 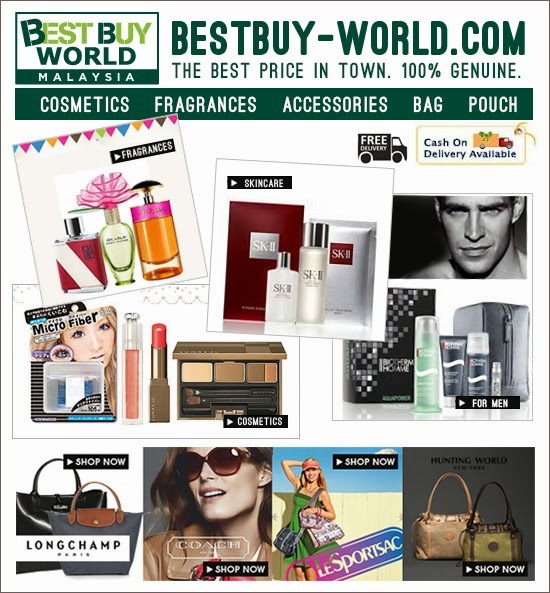 Best hair growth products Quality is an aspect that this product guarantees provide. It is a multifaceted product with a very high quality. Combining the ingredients like Brahmi, Coconut oil, sesame oil, aloe vera, amla, castor oil, methi etc and this oil is prepared. The ingredients do not only vitalises your scalp but also provides the nutrients necessary to stimulate hair growth. I was looking for the blogs and sincerely I have got the good work here url. Level 3 is little more advanced than levels 1 and 2. This level includes all the letters learned before, plus a few new ones have fun with typing . Yet, students still get to learn from more animal friends like the yak and a few other animal guides and receive their support and praise throughout the different stages. All things considered, this is a marvelous article.